President Xi Jinping pointed out that Prime Minister Natuman is an old friend of the Chinese people. The Vanuaaku Party, of which he is a founding member, is the earliest political party in the Pacific island region that established inter-party relations with the Communist Party of China (CPC). 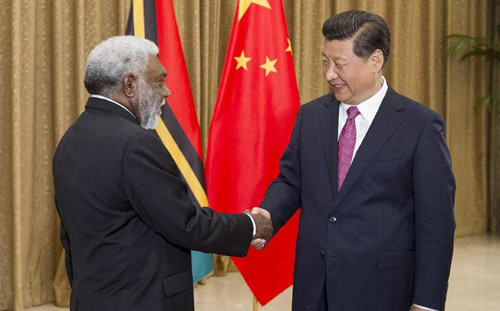 He have made a great contribution to the development of the China-Vanuatu relations. The Chinese side respects the Vanuatuan people’s independent choice for the path of development, and supports their efforts to safeguard its rights and interests over advanced sustainable development. The Chinese side stands ready to maintain close exchanges, facilitate communication and mutual learning and boost mutual trust with the Vanuatuan side, making the two countries good friends and partners of mutual respect, equal treatment and sincere cooperation. 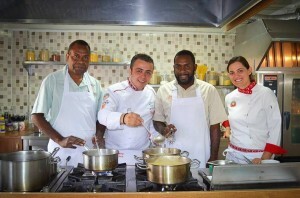 Vanuatu boasts rich resources in fishery industry and enjoys unique advantage in characteristic agriculture. 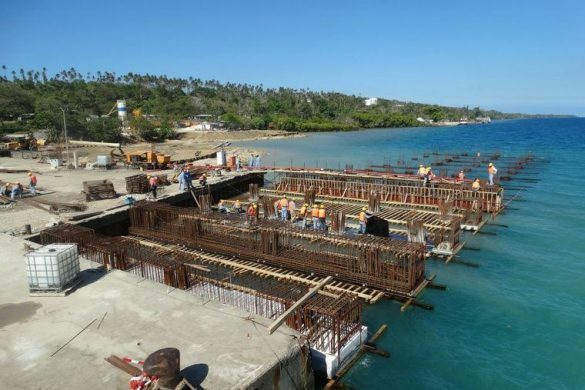 The Chinese side welcomes more exports to China from the Vanuatuan side and will support Chinese enterprises in cooperating with them in agriculture, fishery, transportation, telecommunications, clean energy, infrastructure construction and so on. 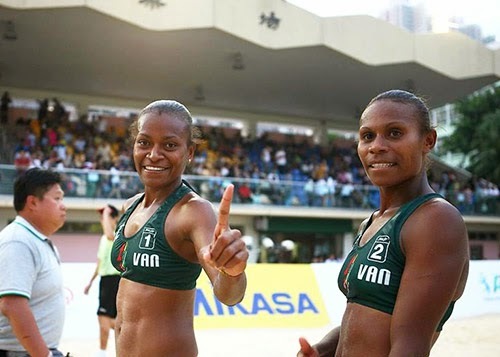 As Vanuatu is preparing for the 2017 Pacific Mini Games, the Chinese side is willing to share its experience with the Vanuatuan in hosting large-scale sporting events. 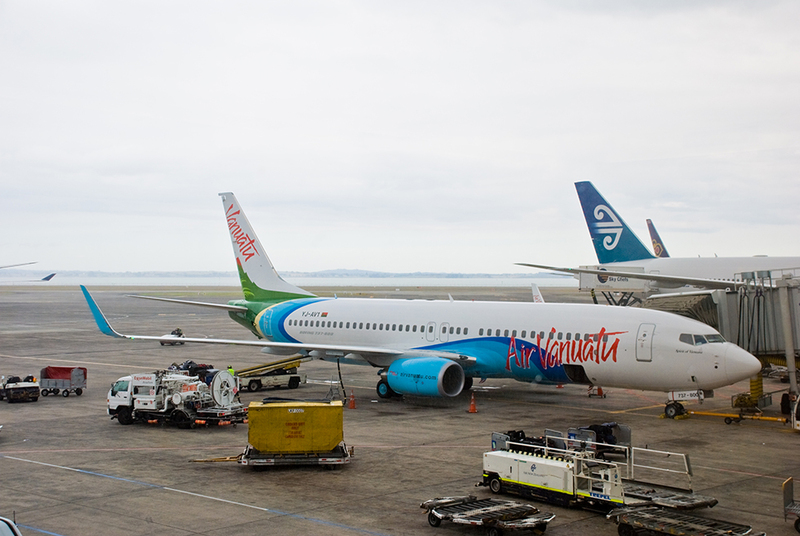 Prime Minster Natuman delivers long awaited positive news for Airports on Vanuatu. On Prime Minister Natuman’s return to Vanuatu he confirmed that the President had offered assistance with the upgradation of the Port Vila, Bauerfield airports much needed immediate repairs, the assistance with the world bank with the new 200 million international airport, the assistance with upgrading outer island ports specifically Loganville on Espirto Santo island which they believe will be the crowning piece in the over 20 year journey that the republic of Vanuatu has been on to enter the modern world of acceptance. Vanuatu has been introduced into the World trade organisation as a small but dynamic country in the south pacific and one worthy of international investment achieved in January 2013. Prime Minster Joe Natuman also released to the press that he had opened the Hong Kong offices of a appointed off shore promoters of the Vanuatu Government Capital investment migration plan, which will see applications for citizenship in Vanuatu via investment of approximately $400,000 AUD into large Resort /residential property developments approved by the Government for relocation and passport for interested approved expatriates from around the world to the republic of Vanuatu, but notable applications from China and has recorded here already to have the president of China endorse investment into Vanuatu by Chinese businessmen. Can one imagine there are 1.3 billion Chinese, out of which there are 100,000 of millionaires who have just been told by their president to invest in Vanuatu.With over 8 years involvement in the republic of Vanuatu and as an author of a book on how the World trade organisation membership will change Vanuatu, this news has inspired to release an article on China’s great march into the western world, but most importantly recognizing the prosperity this statement will bring to the republic of Vanuatu. 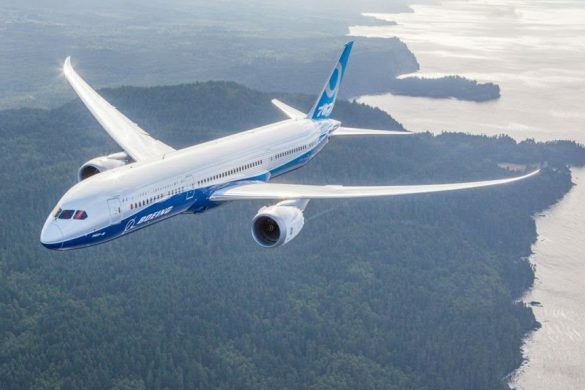 One can only see a great march from the great walls of China into the Pacific over the next 5 to 10 years and prosperity to all in the republic of Vanuatu from the New international airport upgradation to the shipping ports which are already welcoming over a millions of visitors a year for the Carnival cruise lines. Why the March from China? 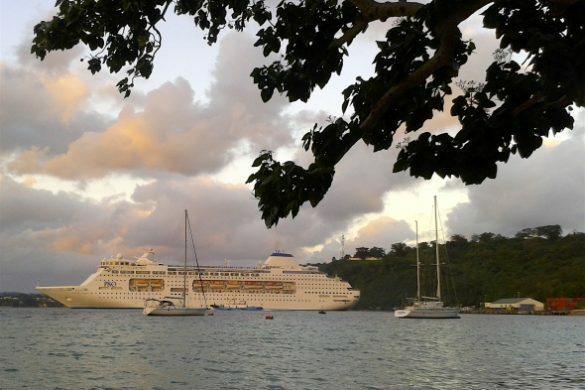 I have amassed article information below about the history both present and beginning of the century that shows the Chinese contribution to the changing world we live in to support my views on the new, and almost unstoppable future investment into the Republic of Vanuatu and I report on the 2nd of sept 2014, as I compile this article, a Chinese hospital ship visited Port Vila and has treated over 900 patients for free this week. Emperors tried all they could to keep their citizens in the homeland, but many were able to leave, heading overseas in a bid for wealth and knowledge. Manchu Qing rulers deemed those who ventured abroad as thieves and conspirators. They tried to prevent further expeditions by taking the entire population of southern China and moving them inland by a minimum of 16km. That did little to prevent the exodus, though traders set sail with monsoon winds carrying ships laden with silk and porcelain to Manila, where they traded their goods for silver. By the time 19th century rolled around, steamships were transporting “coolies” to work in Europe. Modern day China has open borders that allows its residents to obtain a passport for travel. The people of China are taking advantage, with roughly 100 million travelers leaving home to take in the delights of other nations. The vast majority of that heady number is people making a round trip. That said, college students and affluent citizens make the trip a one-way ticket. Hurun Report, a research company out of Shanghai, shows that 64% of the rich people of China have emigrated already or have plans to do so. In order to be classified as “rich”, the individual must have assets totaling more than $US1.6 million. This really isn’t anything new, as the communist revolution in China was led by those who had been educated in Europe. What is different here is that many are leaving now with no plans to return. This is all despite the fact that China is very much on the rise as a superpower, as many residents simply feel they will be better off living somewhere else. It is a push and pull type scenario that is creating this exodus. 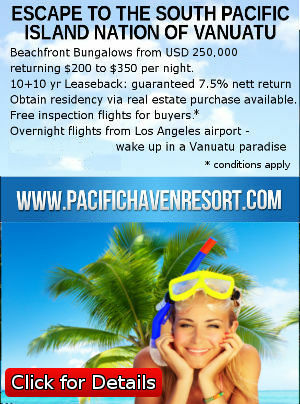 Many wealthy Chinese people are now realizing that a comfortable life in California or, on the Gold Coast in Australia and now in the republic of Vanuatu is not as expensive as they might have imagined. They also realize that their considerable wealth will not protect them from the problems – food safety, pollution, poor education system – plaguing their homeland. President Xi Jinping promises a new era, but there is still a great deal of anxiety mixed in with the hope. There is one element of the outflow from China that hasn’t really received much press yet. It doesn’t matter, which reason people choose to leave for, they will still have the specter of the Leninist state looming over them wherever they land. It is the job of the Overseas Chinese Affairs Office of the State Council to ensure that a high level of patriotism stays with those who choose to leave. The end game is to make sure that the integrity and loyalty of the Communist Party remains intact. Politics are not the only reason why people are looking to move. A good example of that is Sun, a 34-year old resident of Beijing. She has a 6-year old daughter with a history of asthma problems. The little girl has real breathing issues due to the pollution where they live, which is something that is not acceptable to Sun. Then there is a college professor who wants out for entirely different reasons for moving to the US. He has a pair of sons living there, both of them graduated from colleges in the states. He does want to re-unite with his sons, but has bigger concerns about how the wealthy are treated in China. He makes a good living as a professor, as well as having a few successful businesses on the side. He believes that once you get to a point where you are considered rich, you are then leaving yourself wide open to potential arrest. It may seem like a flight of fancy to many, but there is evidence that many wealthy entrepreneurs in China do end up behind bars. First-generation entrepreneurs who were behind China’s rise to economic dominance are now seeking a safe and secure place to retire, with the US and Canada topping the list. The current outflow trend somewhat mimics what happened back in 1997 when Britain handed over the colony back to China. During this period, business owners took their families to places like Vancouver and Seattle, while they went back and forth between there and Asia to conduct their business activities. This was becoming something of a common strategy in the China of today, where the economy is slipping and property values are dropping. Xi is the most powerful Chinese leader in recent history, and he is wielding that power by going after corrupt officials, as well as bloggers, human rights leaders, and civil society activists. China is slowly being purged of the type of people that the government does not want, but it is also painting creative types into a corner. Last year alone, the US issued close to 7,000 EB-5 visas to residents of China. 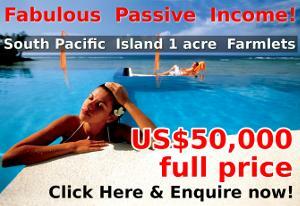 In order to be eligible for said visa, an individual is required to invest a minimum of $US 500,000. South Korean residents were the second-largest recipients of such visas, but less than 400 were issued. 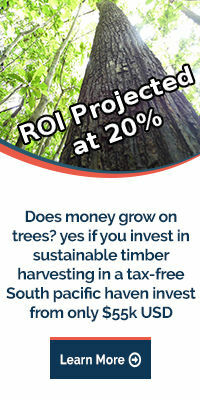 Canada had a similar type of initiative, but the demand has forced them to close it down. 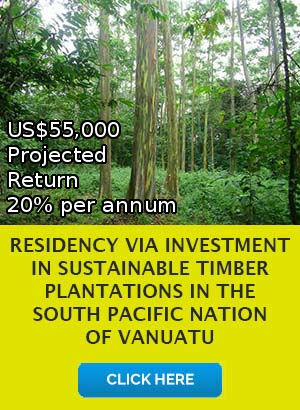 As mentioned the new Vanuatu Capital investment plan is projected to be approximately USD $400,000 with over of that amount 50% invested into real estate, some 25% or more into a government bond for 5 years or so and with this and fees for extra family passports, a family of three could start a new life in the Republic of Vanuatu. This new concept for migration is based around the very successful St. Kitts and Nevis island migration plan which saw that small Caribbean country prosper. 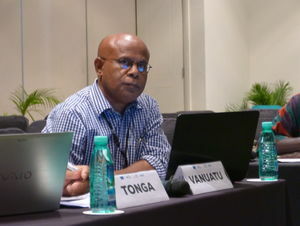 The final model of the CIIP is still in Vanuatu government process but Prime Minster Natuman has endorsed the concept and we know await its process through the parliament. Historian Odd Arne Westad wrote a book called Restless Empire: China and the World Since 1750, in which he states that the Chinese living abroad were the ones holding the relations between China and the rest of the world together, no matter how bad things became.This would actually help to explain why Beijing is so interested on keeping tabs on those who set out for pastures new. The fact of the matter is that many of those who do entire abroad operations end up in positions of power in the hi-tech industry. There is a definite distinction made between those who remain Chinese citizens (huaqiao as they are known) and those who have adopted their new country as their home. The huaqiao are thought of as great ambassadors for China in a number of different ways, especially those who are willing to bring back all they have learned in order to make China better and stronger than it was before. Beijing views all of these as a step in bringing China into the modern era. The positive results can be seen in the patriotic street activities that the overseas Chinese communities engage in. The political wheeling’s and dealing of Beijing are not well received everywhere. One example of that is Australia, which is now one of the top destinations for Chinese; so much that the second most common language in the country after English is Mandarin Chinese. But as always assimilation takes time wherever there is large influx and it’s in the children born in the destination country of the first expats where all barriers are brought down. All of that aside, the massive numbers of people leaving China for other parts of the world has delivered a huge economic impact. For example, high-end real estate prices are now often driven by the demand from wealthy Chinese buyers.The US National Association of Realtors reported that a total of $US 22 billion was spent by Chinese purchasing homes as of yearend in March. In Australia, there was a parliamentary inquiry that took place to determine whether or not Chinese money was pricing locals out of the housing market. It was deemed that it’s not happening yet. Another impact that Chinese money has on the Western world, post-recession, is in education.Chinese students are keeping many institutions afloat by going there to study. The Institute of International Education reported that the number of Chinese students in the US is very much on the rise, with 21% increase in the total number reported last year alone. The same trend is taking place in Australia, while in UK, there are as many Chinese students as there are British citizens attending university to get postgraduate master degrees. The tourist industry is also booming, thanks to visitors from China. 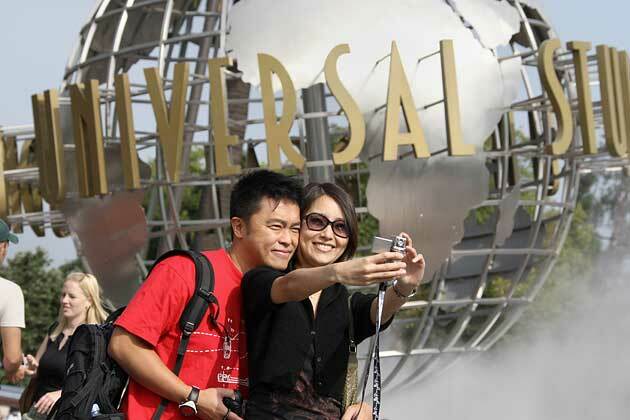 The Chinese are now officially the biggest tourist spenders, taking the top spot away from Americans. 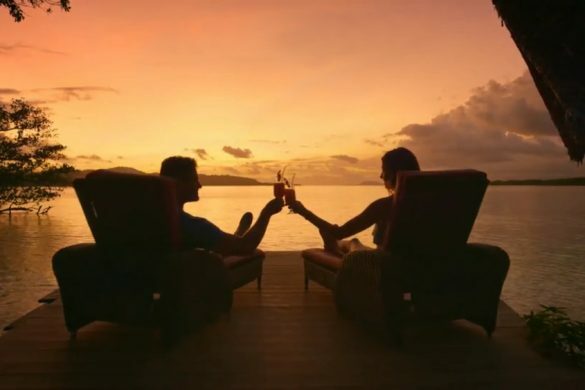 Furthermore, the destinations and travel packages that they are choosing are very much on the high end, with cost of these luxury packages coming in at about $US 10,000 per person. 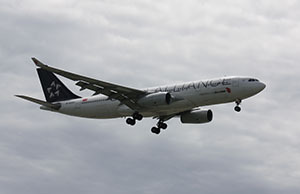 Wild adventures are particularly popular, with the Chinese now representing the third-largest tourist group landing in Antarctica for vacation purposes. Hotels across the world are beginning to change what they offer in terms of food, so that it is more catered to the Chinese market. This sudden outflow is only really the beginning, if brokerage firms CLSA are to be believed. They projected that as many as 200 million Chinese will depart by the time 2020 rolls around. Apart from that, new wave will be high school students shipped off to other countries. Wealthy Chinese parents are giving up on the flawed domestic education system, where math is held in high regard, but where creativity is cast aside. Some parents are feeling a bit of a push back from their children, with many simply scared of moving overseas at such a tender age. The children that do want to take the plunge abroad are being paired with US families who are prepared to look after them during the school year. This will be just the beginning for a good many of these kids, as they are essentially being groomed for university abroad and a life spent living somewhere other than the country of their birth. The Chinese government is very much on board with shipping students overseas. They have adopted an attitude where they are quite happy to have another country educate the brightest Chinese minds. Xi’s daughter is a perfect example, as she studied at Harvard. Human rights were very much at the heart of other nations accepting Chinese citizens into their borders. What no-one saw coming was the staggering amount of people looking for a way out; that number now sits at 100 million people, but expect it to double. 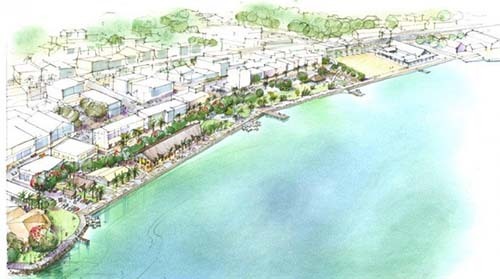 Vanuatu requires new, bigger and better hospitals, schools, universities, upgraded tourism resorts, better roads, better delivery of water and sanitation, but most of all expertise and funding, so I see the start of a booming Vanuatu and one that will still maintain its natural beauty and appeal. 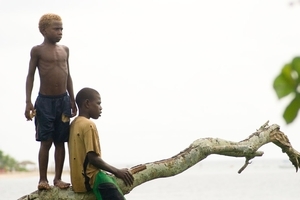 But all have the right to a better life in the modern shrinking world Via China/ Via Vanuatu! Sources the SMH Australia ,the Daily post Vanuatu,press release ministry of Chinese foreign affairs of the peoples republic of china.